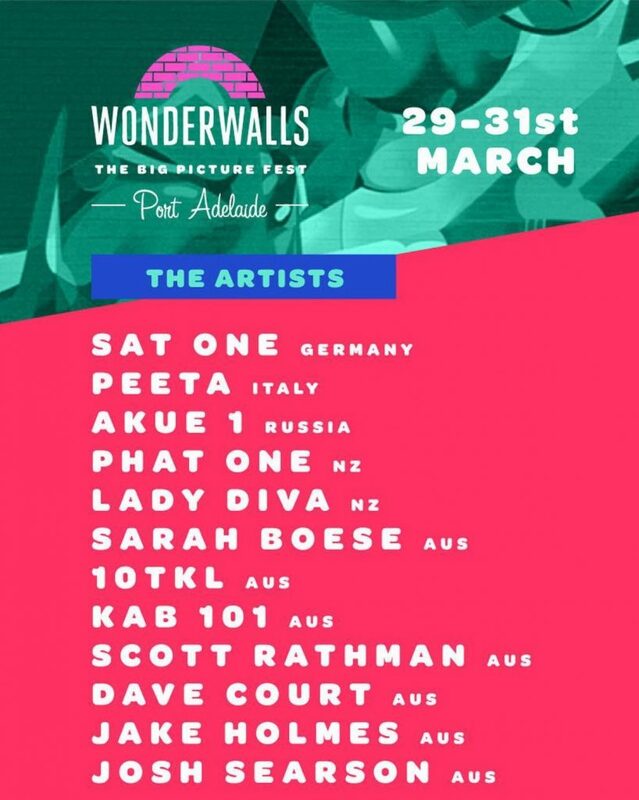 What a line up we have ready for you this year at Wonderwalls Port Adelaide. We can’t wait to see the walls of Port Adelaide come alive with colour once again. 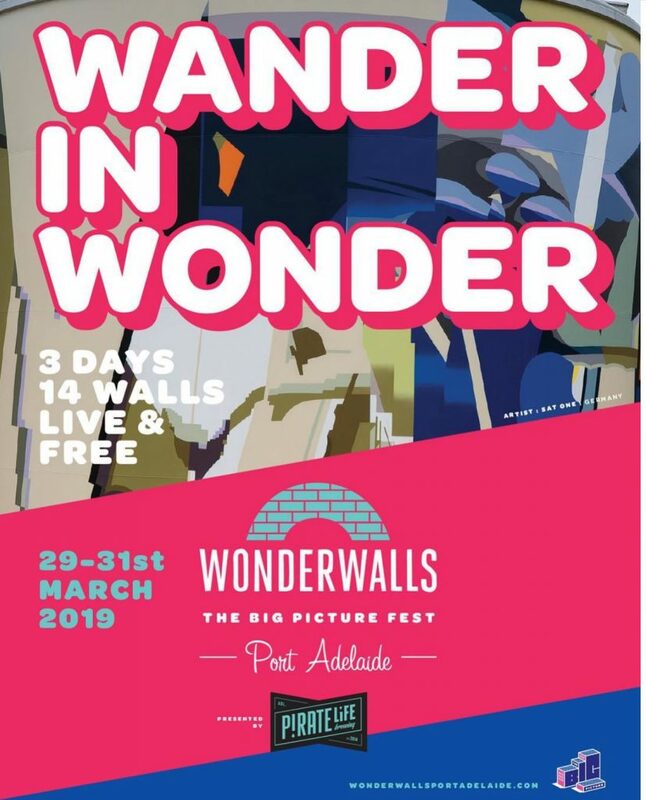 Head down to see some of the worlds best contemporary street artists paint live over the 29-31st March for the 3rd installment of Wonderwalls Port Adelaide!